I have very strong views on balance. Not the work/life stuff – I think people need to figure that out for themselves. No, what I’m talking about is physical balance, the art of staying on your feet even when you’ve got the dog on the lead and he spots a cat. I’m talking about the ability to nimbly sidestep a rogue 7 year old barreling towards you while you have a glass of wine in (each) hand. I’m talking about having the necessary dexterity such that, even if you do fall, you fall with nothing but style and grace. Seriously though, good balance is important. As we age our standing muscles weaken and we naturally get a little wobblier. The good news however is that if you use those muscles regularly that process dramatically slows. In other words, if you use it, it will take much longer to lose it. When you consider how serious the consequences of a fall in old age are, a little preventative action now will go a long way. So, with that in mind, this week’s video is all about… Balance! Check it out. 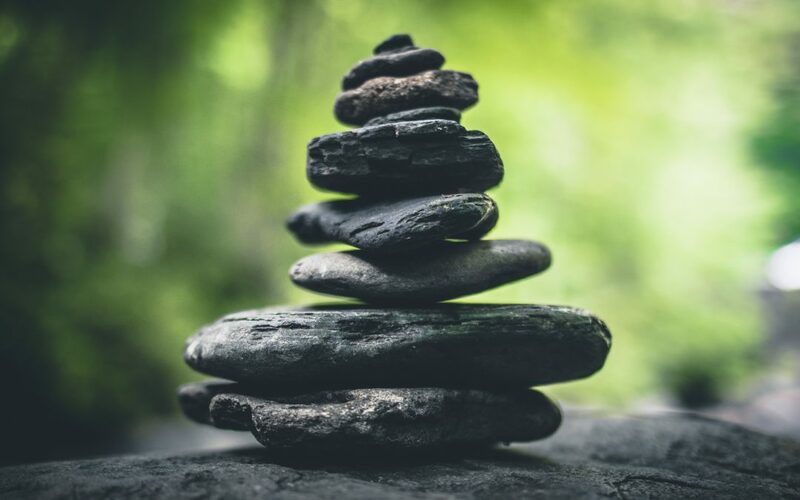 Our balance is obviously helped if we have strong feet, Feet suffer more wear and tear than any other part of our body and as a result they have evolved to be remarkably strong. Nevertheless maintenance is key and acting on the following tips will give you a strong foundation. 1. Go barefoot. You will increase your body awareness just by taking off your shoes. By going barefoot you find better proprioception, which can help with pain relief. Better foot mechanics, which in turn will give you improved mechanics of the hips, knees, and core. BOOM! Great body awareness starts from the foundations. Kick off your shoes! 2. Roll your feet out like this with a tennis ball. You can use a golf ball, if you are a masochist?! 3. Does the widest part of your foot run from your big toe to your little toe? If not, practise spreading your toes. Like the toe separators when getting a pedicure. Aim to be able to spread your toes WIDE. Thanks for reading and have a kind and loving week!